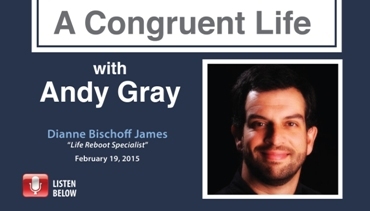 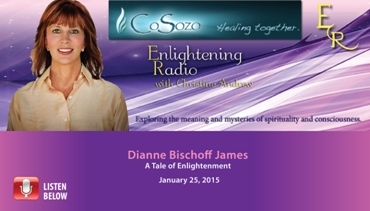 Life Reboot coach, Dianne Bischoff James is interviewed by Christine Andrew on CoSozo's Enlightening Radio and discusses techniques for rebooting your life in the middle years. 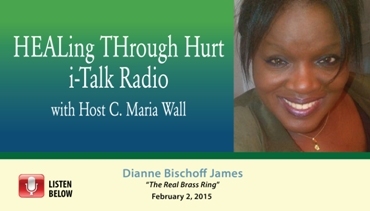 Maria Wall talks with Dianne Bischoff James, author of The Real Brass Ring about rebooting your body on her Healing Through Hurt radio program. 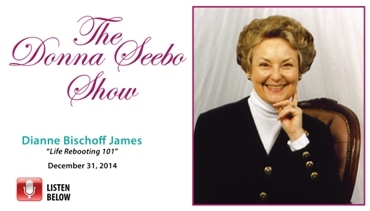 Life Reboot Expert, Dianne Bischoff James' interview on The Dr. Pat Show discussing life rebooting in the new year. 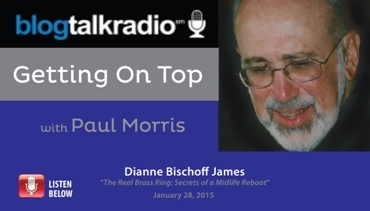 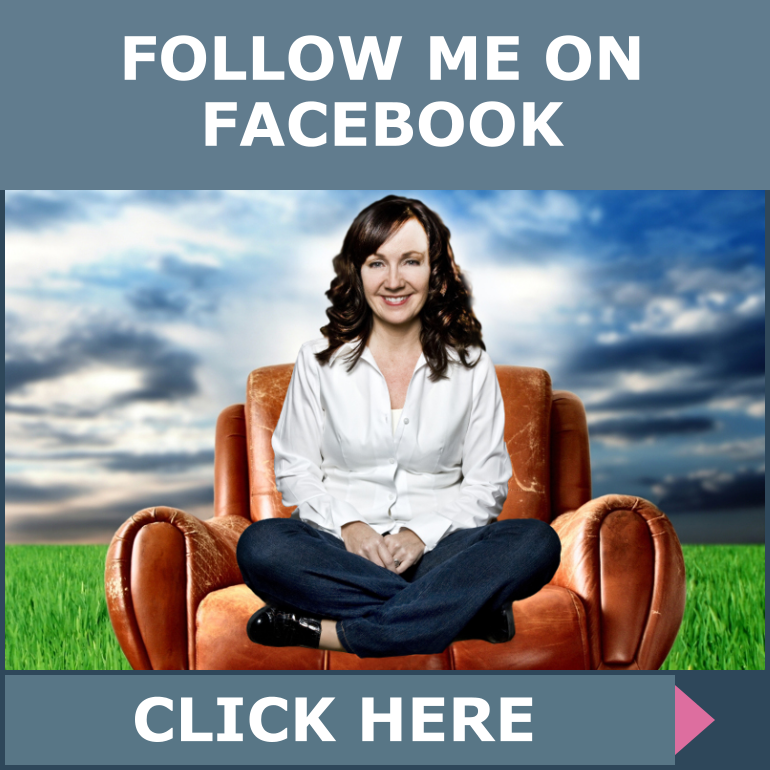 Life Reboot expert, Dianne Bischoff James' interview with Paul Morris' blog talk radio program, Getting on Top. 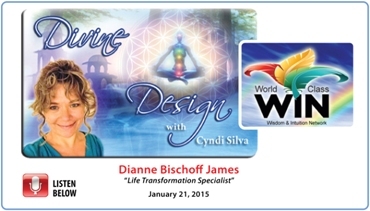 Cyndi Silva's radio show, Divine Design presents Dianne Bischoff James' Life Reboot. 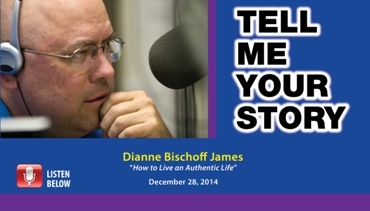 Life Reboot Specialist, Dianne Bischoff James' interview on KZSB with Richard Dugan's radio show, Tell Me Your Story. 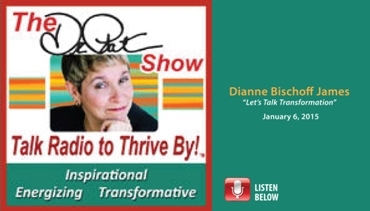 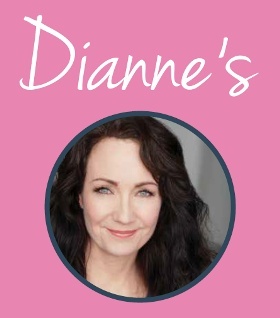 Life Reboot expert, Dianne Bischoff James' interview on Anne Magdalene's Soul Awakening Radio Show featuring The Real Brass Ring. 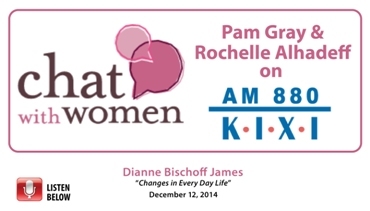 Life Reboot Specialist, Dianne Bischoff James' interview on Chat With Women with Pam Gray and Rochelle Alhadeff. 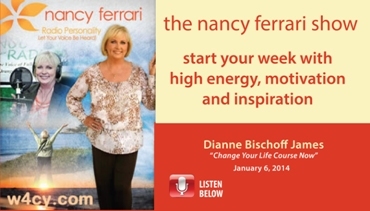 Life Reboot Expert, Dianne Bischoff James' interview on The Nancy Ferrari Show discussing The Real Brass Ring: Change Your Life Course Now. 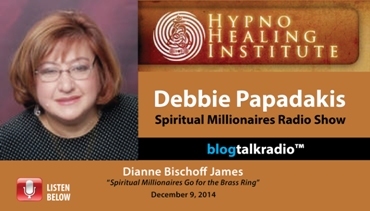 Life Reboot Expert, Dianne Bischoff James' interview on Hypno Healing Institute's radio show, Spiritual Millionaires with Debbie Papadakis.